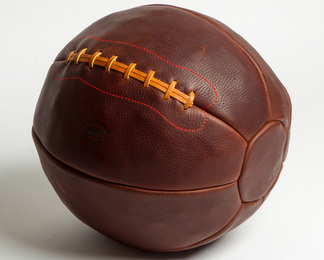 Master leather craftsman Paul Cunningham has taken baseballs, footballs and basketballs, to a new level, combining the finest materials with old-world artisanry and meticulous attention to detail. 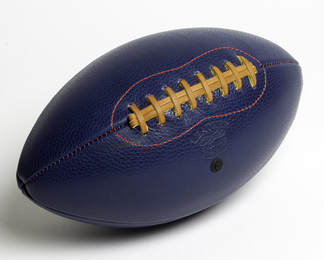 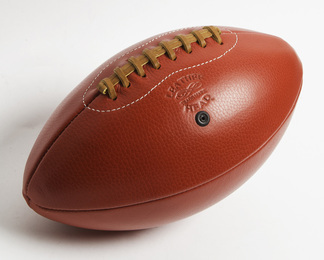 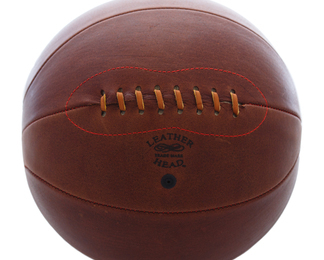 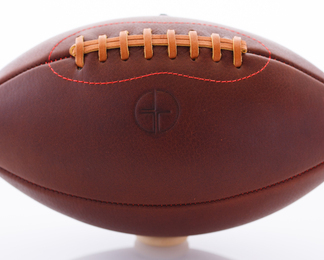 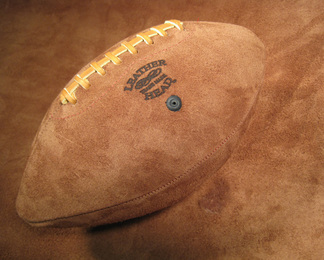 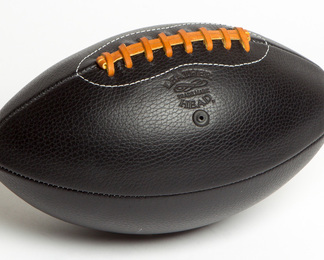 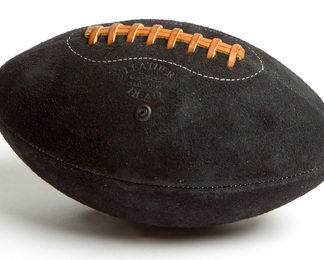 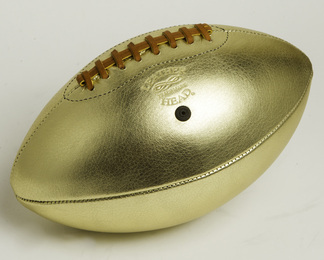 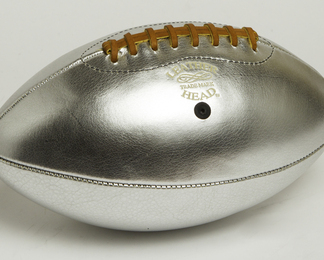 The result is Leather Head Sports, a collection of distinctive, finely crafted American leather sporting equipment. 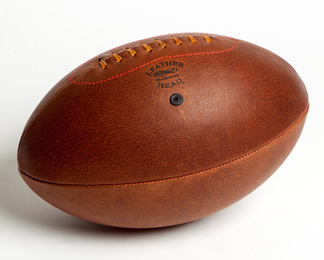 Each of Paul's artisanal pieces is individually handcrafted from meticulously selected hides and exotic materials, including soft, supple boot leather sourced from a Maine tannery. 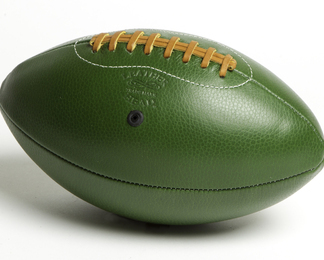 For his footballs, Paul keeps the design simple - rawhide laces adorn a rugged ball that is easy to grip and begs to thrown and caught. 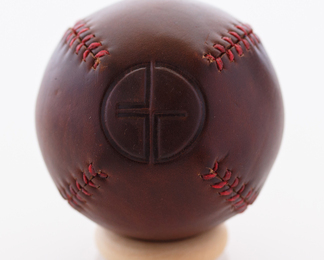 A native son of Cooperstown, N.Y. and photo editor for Major League Baseball, Paul had the privilege of working with the greatest baseball photographers in the world. 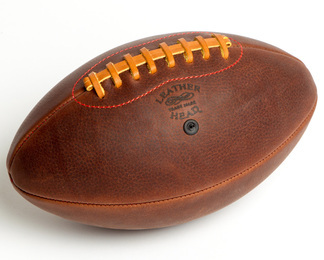 While at MLB, Paul also was honing his skills as a passionate leather craftsman. 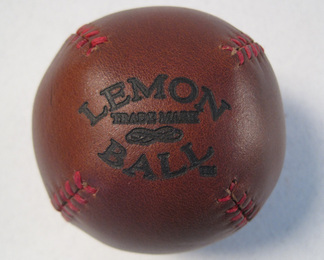 Following a calling, Paul left his career to serve as the senior baseball glove craftsman at a small baseball glove importer. 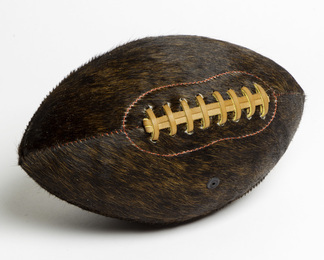 Soon, Paul went out on his own and started his Glen Ridge, N.J.-based company, answering the call for sports aficionados who want more out of their sporting balls. 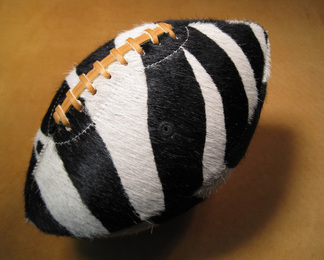 Paul lives and works in Glen Ridge, NJ, USA.